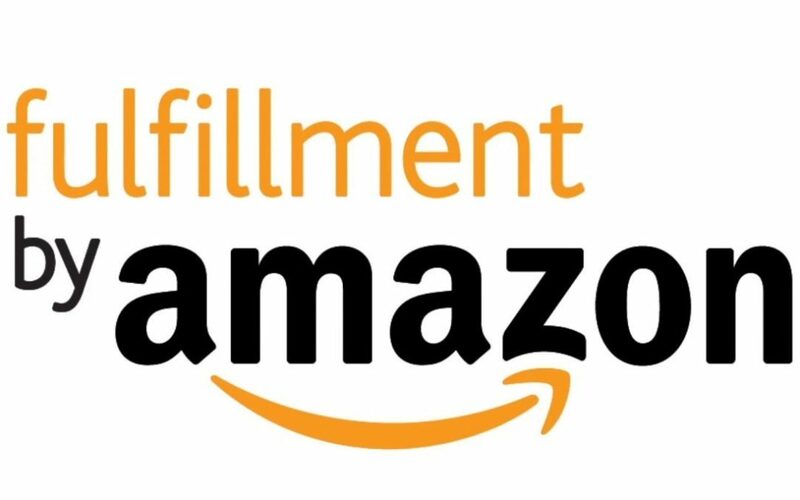 For those of you who have not yet heard of this or who simply don’t fully understand, Fulfillment By Amazon otherwise known as Amazon FBA is a service Amazon provides its sellers. Essentially, sellers send in their products to an Amazon storage and distribution center close to their main customer base where they are stored until purchased and then sent to future customers. Do keep in mind that Amazon is well known for its global logistics capabilities and has created a new standard in eCommerce when it comes to delivery times. The bottom line is that FBA is a storage and distribution service which Amazon offers sellers, at a fee of course. Once your products arrive at the warehouse Amazon sorts your inventory and sometimes sends it out to different distribution centers based on geographical demand. For example, they may send some of your merchandise from their New York center to their LA center since demand is higher in LA at the moment. Do note that this step in the process does not require anything on your part and that you can decide whether or not Amazon is able to change and/or commingle your merchandise – more on this later on. Once your products arrive and are properly entered into Amazon’s database your listing will become active and you can start advertising (though this is completely optional) it either internally using PPC (Pay Per Click) or externally using Facebook ads and the like. When an order is placed on Amazon, the item is immediately processed and prepared to be shipped out. If you are selling on a third party website (such as eBay or your own website) then any order placed will need to be either automatically or manually routed through MCF or Multi-Channel Fulfillment. Once the product is chosen in the closest fulfillment center to your client and the box is packed and ready, your item is shipped out. At this stage both you and your customer can track the product’s shipping status using tracking information provided by Amazon.